Introducing… Gossip Band! We’ve been showing off Ireland’s best wedding bands and today we’re looking at the party band scene. Want to make sure your guests are on the dance floor all night? Look no further! 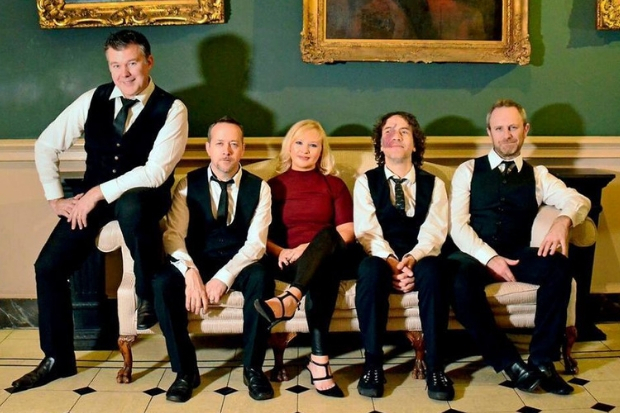 Gossip band have become one of the most sought-after party bands on the Irish scene. They are a 5 piece band with both male and female vocals. The gig is more like a show, full of energy throughout keeping the dance floor full all night long. 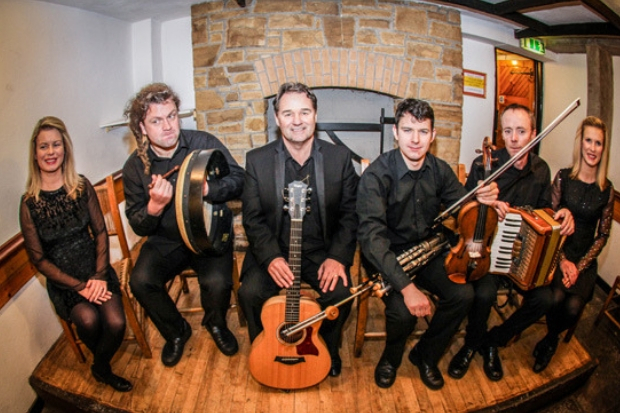 They have a huge repertoire from all eras to suit all tastes in music. Gossip Band – The Word is out! 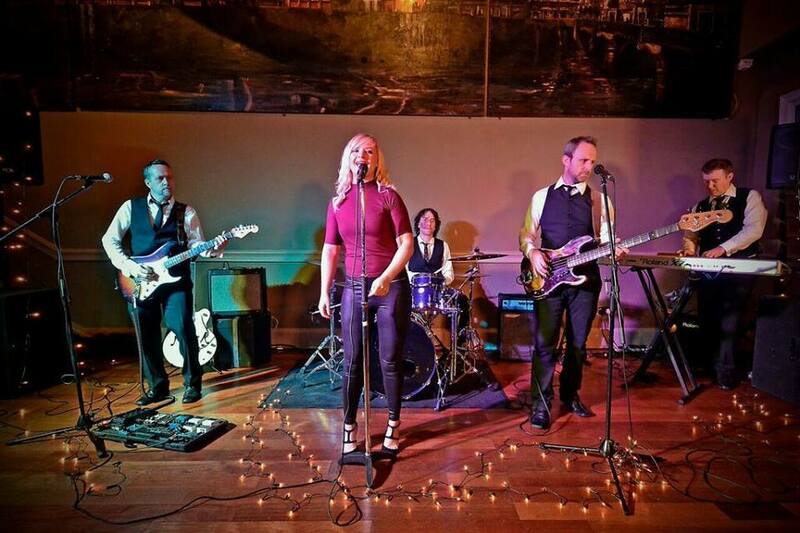 Why would you recommend a live band as wedding entertainment? A live band brings so much more fun to a wedding. You can’t beat the interaction with the couple and their guests. I make sure I go down onto the dance floor to get the wedding party singing along with me, Throwing the Bouquet etc. It brings so much more life to the party. We also make sure we always learn the couples first dance choice to play for them and making it more special. We include Sound and Lights in the show. We also provide full day packages including ceremony music, drinks reception music, DJ services, late-night singsong duo, and our new DJ and Saxophone combos. When booking full day packages we give discounts making it more affordable than booking things separately. We also learn first dances and always cater for whatever requests we get. What is your favourite song to perform at weddings at the moment? I love learning new first dances. Last weeks one was Alicia Keys ‘If I ain’t got you’ and I loved singing it. I also love when we kick into our rock set – ‘Sweet child of mine’ or ‘Living on a prayer’ are favourites of mine as everyone goes so crazy on the dancefloor.